Sake is more popular than ever outside Japan. There is a growing body of beverage professionals who are now turning their attention to Japan’s iconic national drink and they are proving their sommelier credentials via the WSET® Level 3 Award in Sake. Winter 2014 presented a group of enthusiastic future-Sake Educators with the unique opportunity to travel to Japan and learn more about sake, its history and brewing processes. They came from the US, Canada, South Korea, China, Hong Kong and UAE, and will return home to pass on their knowledge to their own students in future. The Wine & Spirit Education Trust (WSET) was founded in 1969 to provide high-level and high-quality education in both wines and spirits. 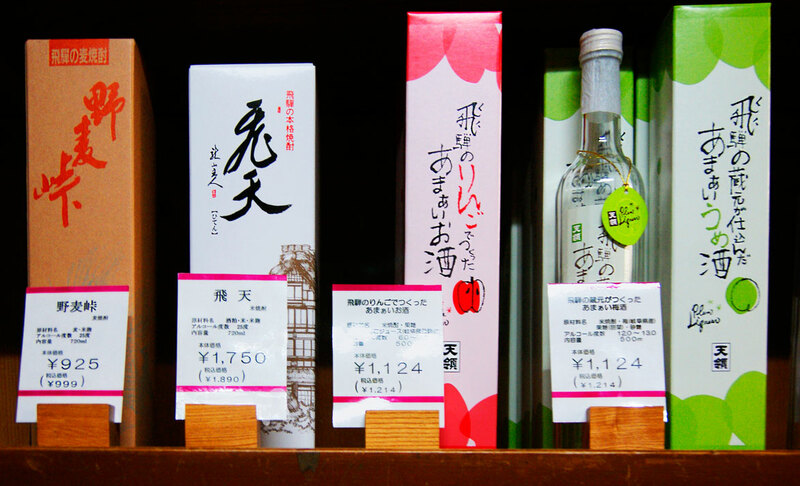 The organisation is perhaps the most respected international body covering wine and spirit education, and now Japanese Sake has been formally added to the battery of subjects. WSET® Level 3 Award in Sake is new for the 2014/15 academic year, acknowledging the wave of interest in this delicious and historic drink. The Sake Educators attending the Japanese tour had already learnt about the various production methods and their significance with regard to taste and price from their WSET studies. 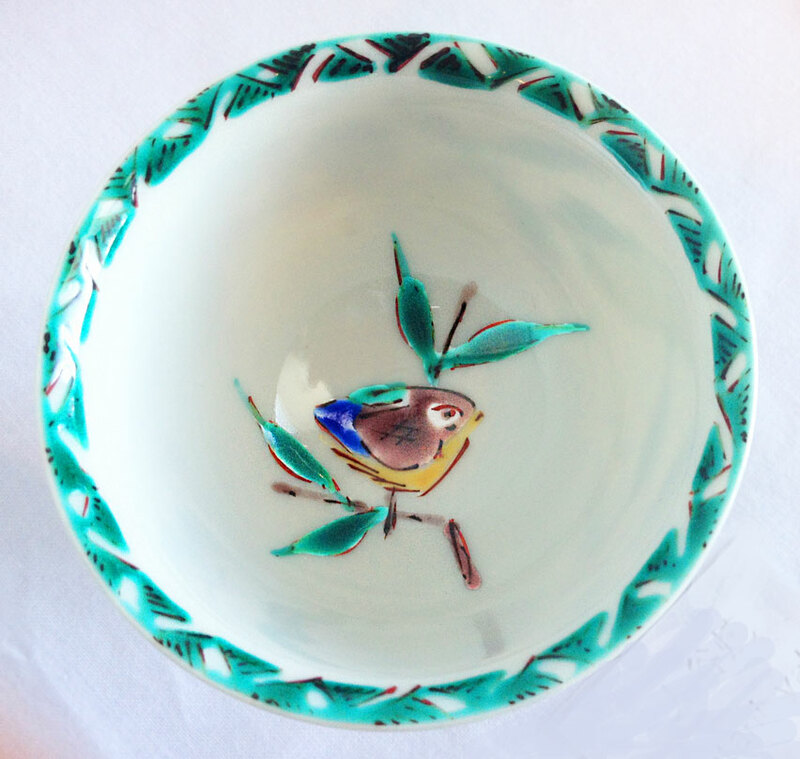 They had already sampled a wide range of sake categories, many of which are rarely available outside Japan, and had developed their tasting skills to assess and describe sake. That course combined classroom and online study. The tour encompassed breweries of every size and philosophy, from those near Nagoya to others in the region around Hiroshima. The students gained a valuable overview and insight into both traditional and modern production and were able to meet brewery owners as well as Toji (brew masters) and to see sake being made, and even to taste sake at various stages to completion. One can learn from books and film but this close encounter with sake proved to be a valuable experience and inspiring to these passionate sake evangelists. The extensive knowledge already gained from the WSET® Level 3 Award in Sake impressed both brewery owners and Toji who were questioned on every step of production – the significance of rice varieties, length of time for fermentation, consideration of yeast, the value of local soft water. Both sake producers and visitors gained a lot from the animated interaction. Five sake breweries were included in the comprehensive programme and they illustrated the spectrum of production from small family-run local establishments such as Kamoizumi brewery in the sake town of Saijo which brews sake only with rice and malted rice, to the huge Hakutsuru factory brewery in Nada that’s been around since 1743. The others were the delightful Tenryou in Hida with 8 generations of history, Hirata brewery in picturesque Takayama, and the Watanabe brewery in charming Furukawa, all of which offered outstanding and characterful sake and generous hospitality. Japan is famed not only for sake but for its food and warm welcome. The group were able to enjoy unfamiliar dishes paired in delicious fashion with the best sake. Many of these bottles were unavailable outside Japan. Small breweries often supply only locally but were eager to show the quality of their individual brews, each one having unique characteristics that were appreciated and discussed. National Research Institute of Brewing was the venue for the Educators’ final exams and also for the excellent lecture on the history of sake and the evolution of Japanese food given by Dr. Shuji Horie. The WSET Japan Tour was a tremendous success for all involved. The overall producer, Toshie Hiraide of Co-op SACHI, organisers Antony Moss and Natsuki Kikuya, and Coordinator Ryo Hayashi were all commended for their planning and execution of a diverse, memorable and positive trip. The Sake Educators from six countries were able to put sake in its cultural and historic context, and local producers could see the fruits of international projects to support sake.